It's almost time! 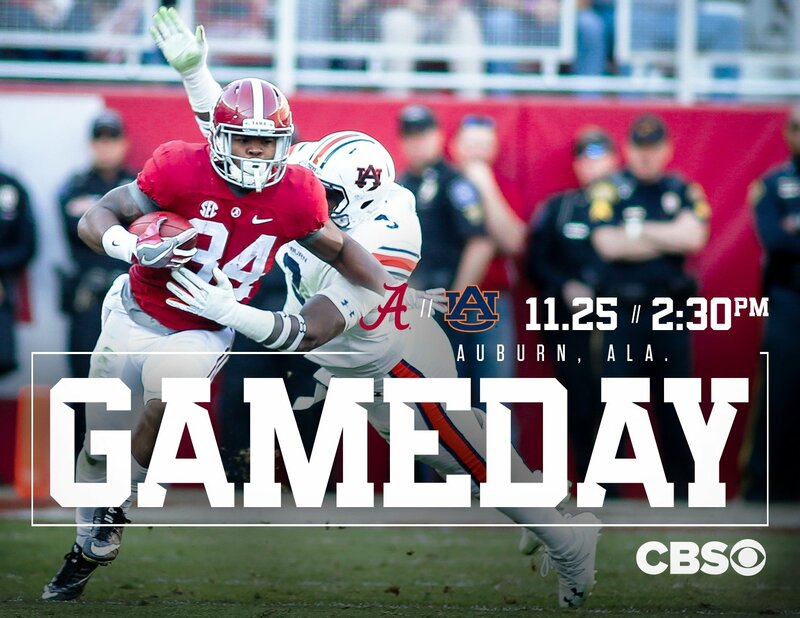 If you aren't at Auburn today, tune into CBS Sports at 2:30 CST for the Iron Bowl coverage in Auburn. Just about 30 minutes now! ROLL TIDE!